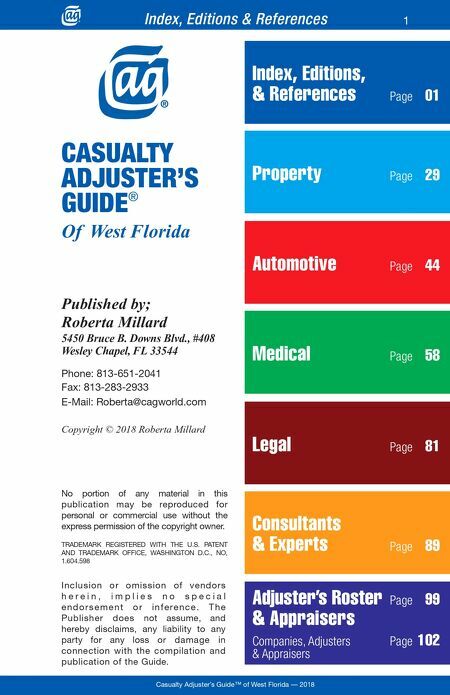 ® Bringing Windstorm Insurance Claims Industry Professionals Together® Get in touch wtih WIND! windnetwork.com | 850.473.0601 | info@windnetwork.com Connect. Learn. Engage. Windstorm Insurance Network Annual Conference • Continuing Education Industry Outreach • Credential Programs Windstorm Insurance Network, Inc. (WIND®) is a member association formed in 1999 to offer education and insight for professionals from all facets of the property and windstorm insurance claims industry. 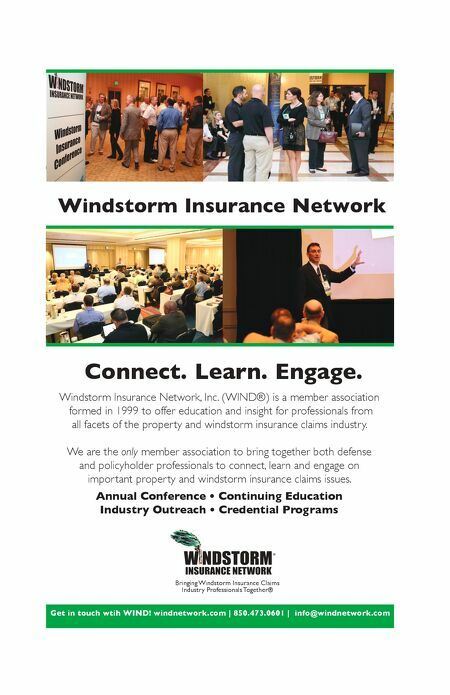 We are the only member association to bring together both defense and policyholder professionals to connect, learn and engage on important property and windstorm insurance claims issues.